THEY'RE some of the region's brightest talents. Be it modelling, fundraising, politics or property, these are some of the movers and shakers making their mark on the region. 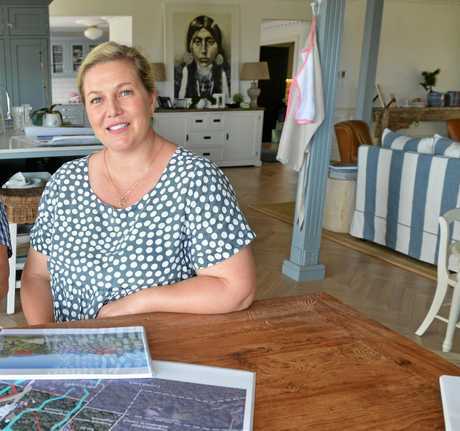 WIDESPREAD community support helped Heidi Meyer's Badderam Eco Luxe Resort and Spa get across the line when it won council approval this year. The five-star resort was given the nod, with conditions, after years of community rallying. Since the approval Ms Meyer has been working to secure financial support to deliver the $100 million resort proposal on the Buderim escarpment. 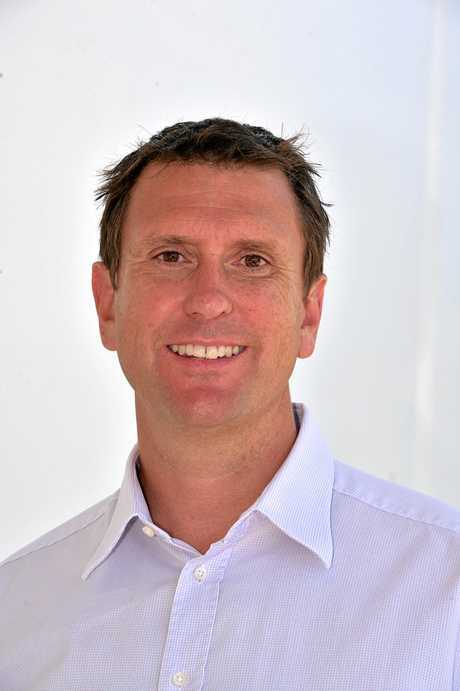 VISIT Sunshine Coast CEO Simon Latchford has been working hard behind the scenes to grow tourism on the Sunshine Coast. 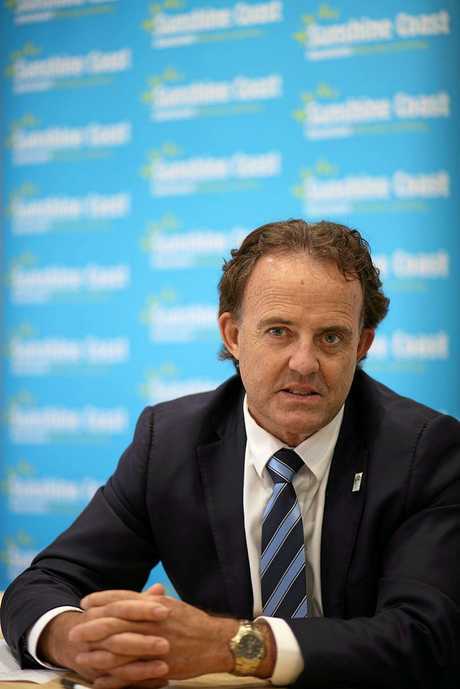 He had a major role in bringing a professional netball side, the Sunshine Coast Lightning, to the region and was instrumental in getting many other major events for the Sunshine Coast. Mr Latchford plays a key role driving the region's brand. 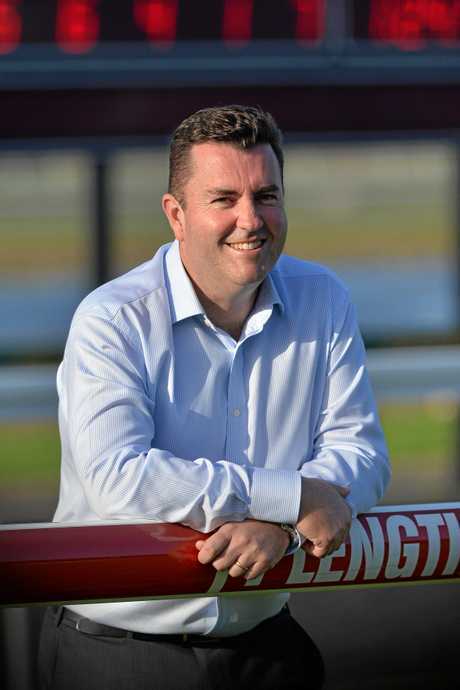 HAVING previously served in Albury, John Miller took over as CEO of the Sunshine Coast Turf Club from long-serving boss Mick Sullivan. Mr Miller took over as the Queensland Racing jockey strike reached boiling point, ending in a Cox Plate showdown which resulted in an increase in prizemoney. Mr Miller stuck firm behind the jockeys, trainers and workers throughout. GUBBI Gubbi man Kerry Neill has been working with Aboriginal and Torres Strait Islander people in community services and education for the past 11 years. 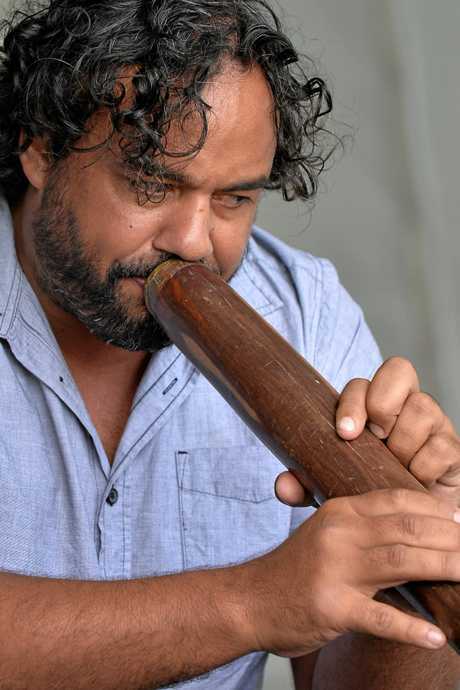 He works in facilitating anger management courses in correctional facilities and schools and is a well-recognised and respected Aboriginal dancer and didgeridoo player who has toured all over Australia and the United States. JACINTA Richmond continues to grow the Coast's fashion industry. The founder and director of the Sunshine Coast International Fashion Festival heads a team that has attracted some of the country's best designers. Ms Richmond has even rubbed shoulders with Australian supermodel Elle Macpherson in New York this year, as she worked to promote the Coast's fashion industry overseas. SAMARA Welbourne has dedicated her time to helping people in Australia and overseas. The 2018 Miss World Australia pageant finalist and Mountain Creek State High School Year 12 student raised more than $20,000 for children's charity Variety Australia during the Miss World Australia competition. She's also a volunteer surf lifesaver with the Mooloolaba Surf Life Saving Club. OWNER and operator of a large, private practice dietitian company keeps Tyson Tripcony busy. The Sunshine Coast local has five businesses, Sunshine Coast Dietetics, Correct Nutrition, Fuel Your Life, Dietitian Life and Allied Performance. 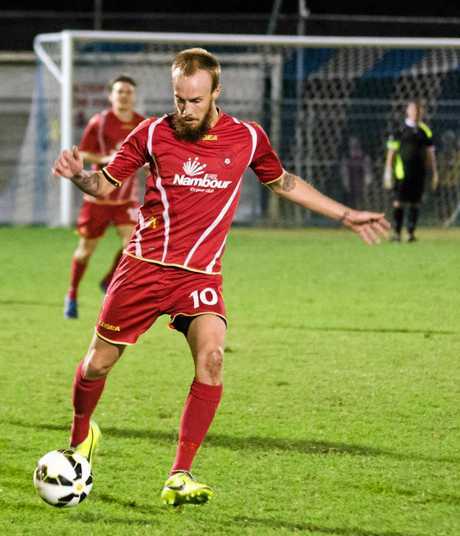 All are located in Maroochydore and Mr Tripcony has won or been nominated for a swag of business and entrepreneurial awards. 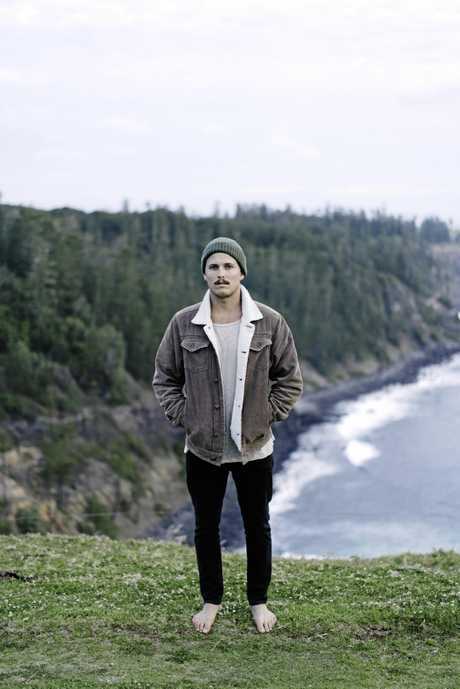 ZIGGY Alberts grew up busking around the Sunshine Coast and was a Solbar regular before making his breakthrough. The homegrown star found success with his single 'Love Me Now' and this year released his new album 'Laps Around The Sun'. He's embarking on a world tour of his successful new release and will play a hometown show. STEPH Gabriel is a scientist, entrepreneur and ocean conservationist. After gaining a Bachelor of Environmental Science at the University of the Sunshine Coast she started fashion label Ocean Zen. Her bikinis are made from old fishing nets and plastic water bottles found in the ocean. She is passionate about protecting our waters and runs conservation trips allowing tourists to swim with marine life to show the impact of plastic on the ocean. LACHLAN'S reputation soared after becoming the youngest pilot to fly solo around the world in 2016 as an 18-year-old, and his star continued to rise this year. 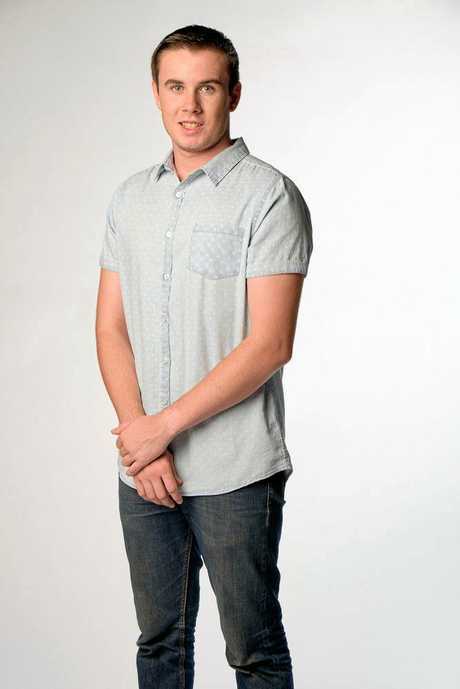 Having established Wings Around The World to spread messages of hope to young people that they can achieve their dreams, Lachlan was chosen as one of 24 local baton bearers for the 2018 Commonwealth Games. 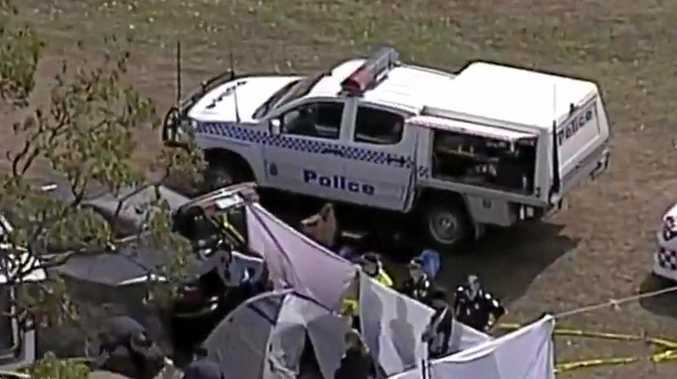 THE former Coast child protection detective was elected as LNP Member for Ninderry in the March State Election. A keen surfer and family man, he became the first Ninderry MP, winning the newly-formed seat. With a focus on getting tough on crime, Mr Purdie has a particular interest in sentencing legislation and is using his experience in child protection to try and effect change. 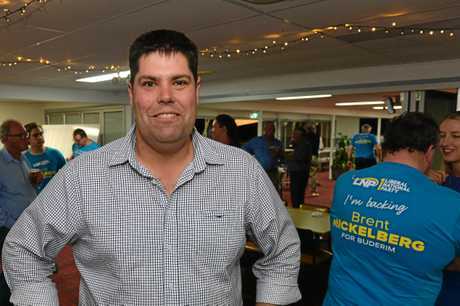 THE Nicklin MP was elected to take over the seat vacated by departing Independent Speaker Peter Wellington, delivering the LNP a seat it had long coveted. The former detective made the switch to community policing and was the Nambour PCYC Sergeant for more than 17 years. With strong ties to his community there is hope within the party he'll be able to hold Nicklin long-term, while also helping reduce the youth unemployment rate. 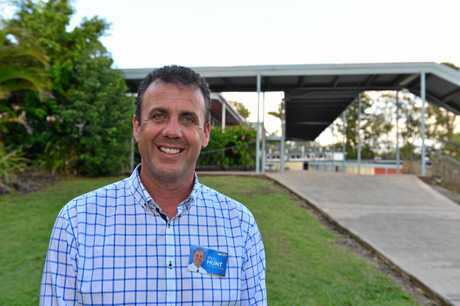 SON of LNP powerbroker Graeme Mickelberg, Brent prised the seat of Buderim off LNP defector Steve Dickson in March. A former soldier who served in Afghanistan, Mr Mickelberg used his maiden speech in parliament to talk about his severe battle with PTSD. He's continued to speak about mental health and veterans' mental health during his first stint as a State MP.